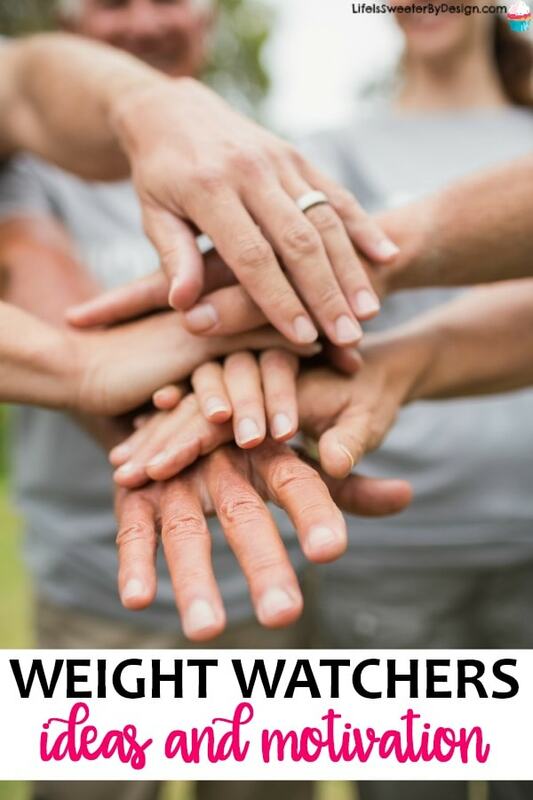 Are you following the Weight Watchers program? Do you need some Weight Watchers Ideas and Motivation? If you are on the Weight Watchers plan officially or even unofficially then you have come to the right place for some great info! My weight has been a struggle for the past 18 years and I have done Weight Watchers multiple times. I am once again trying to reach a healthier weight and have been putting together Weight Watchers ideas and motivation for myself and for you! I really believe that losing weight is one of the hardest things to do. It is a constant battle and even when the weight is gone the battle rages on every single day! We will be around food for the rest of our lives and learning new habits is so so crucial. I have been working hard to provide my readers with some valuable Weight Watchers recipes, lists and information. It is always fun to be part of a community of people who are striving toward the same goal! Check out some of my posts below and keep checking back because I have a lot of new Weight Watchers posts lined up! I still like actual paper planners and decided to make a health planner that could help me on my weight loss journey even more. You can check it out and see if it is something you would benefit from too! Sometimes we just need some new ideas. Find out what has worked and what hasn't worked for me and get some laughs too!! I love to bring some humor into every area of life…including weight loss! The worst thing we can do is get in a RUT! Should I Keep Doing Weight Watchers if I am Not Losing Weight? 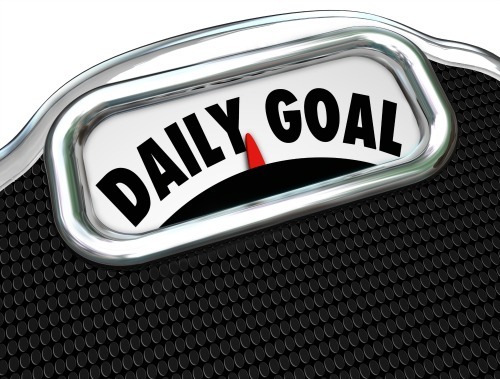 Having support in a weight loss journey is crucial to success. Click below to join my Weight Watchers Freestyle Recipes, Ideas and Motivation Facebook Group. You will get to meet other people with similar goals and similar struggles!! Need Weight Watchers Freestyle Recipes?? This page is all about Weight Watchers Ideas and Motivation. I have another page FULL of yummy Weight Watchers Recipes!! I am adding a lot of new recipes every month so don't forget to stop back by regularly. Be sure to CHECK THEM OUT!